This activity encourages discussion and decisions about how to collect and display data, and is designed to be accessible to primary pupils at Key Stage 2. There are lots of different races and games that will go on in the Olympic Games. 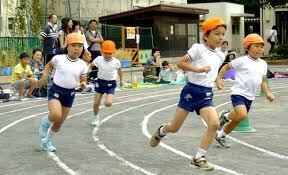 You may be able to remember your school sports day when there were lots of races and games. Is there a race or game that you would like to be in? 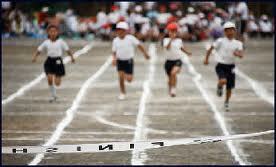 Do you have a favourite race or game that's part of the Olympic Games? What about the rest of your class, do they have a favourite race or game? Can you think of a way that would tell other classes what race or game is liked by most of your class? Could you also think of a way to show what is least popular? Another thing that you may be able to do is to show other classes which races or games are most liked by your class. STEM - physical world. STEM clubs. Experimental probability. Investigations. Comparing data. Handling data. Representing. Interpreting data. Processing and representing data. Collecting data.